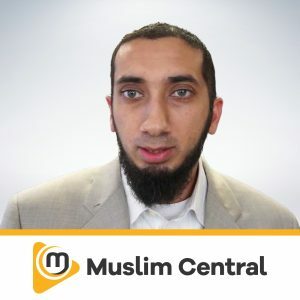 Ustadha Taimiyyah Zubair, the daughter of Dr. Idrees Zubair and Dr. Farhat Hashmi, received an upbringing in a household focused on Islamic education. 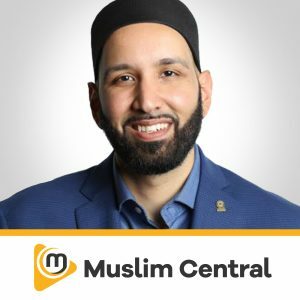 In her mid teens she completed her first study of the Translation and Tafseer of the Qur’an and since then she has been educated in various Islamic Sciences, including Arabic Grammar, Fiqh, and Tafseer. 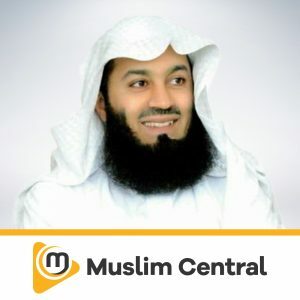 Taimiyyah Zubair has pursued extended study under their supervision and is currently teaching Quran and Hadith studies at the AlHuda Institute. 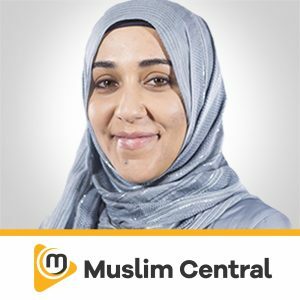 A mother of two children, she believes every Muslim should learn the Qur’an and Hadith in order to bring benefit into their lives. 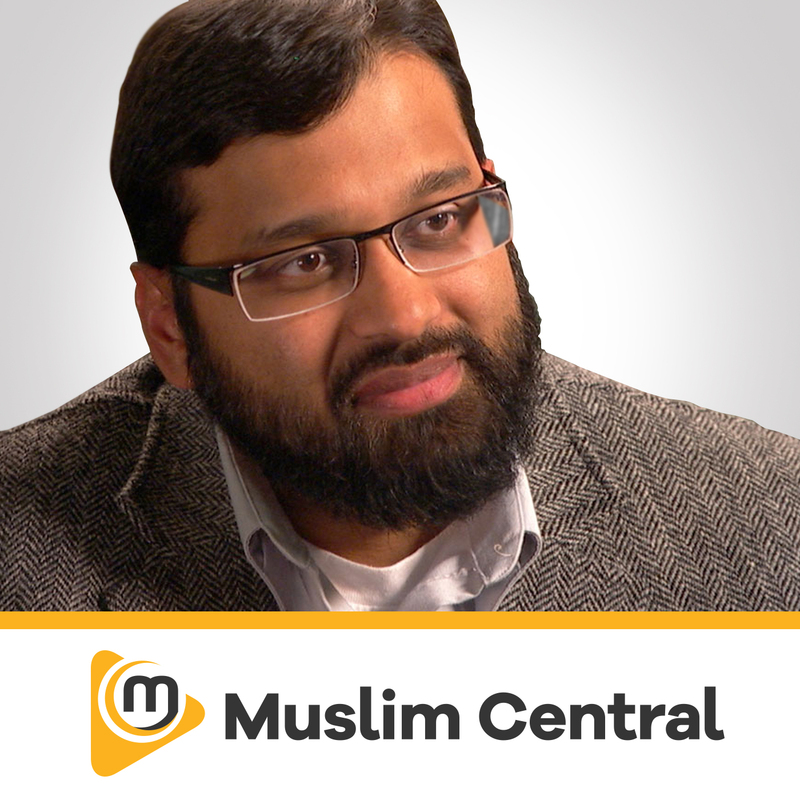 Taimiyyah Zubair is an established teacher of Quran with a focus on Tafsir and Word Analysis. She is a respected and inspirational role model, teaching both globally and in her community for more than a decade. 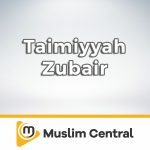 Taimiyyah Zubair studied under her parents and scholars, Dr. Idrees Zubair and Dr. Farhat Hashmi (founders of Al Huda International). She has been a student and teacher, at Al Huda Institute, of various Islamic Sciences including Arabic Grammar, Hadith and Fiqh.